The last house on the left. | Oh Look! It's A Blog! This event has an assortment of things that are great for this time of year (I got the birds there too!). 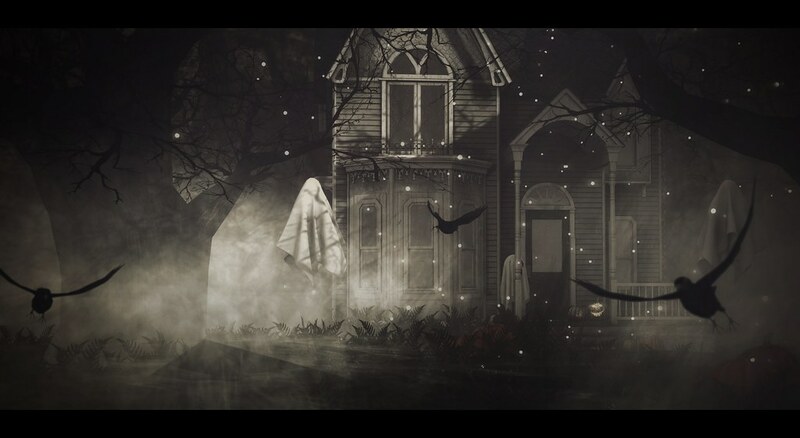 This entry was posted in iheartslFeed, Uncategorized and tagged Apple Fall, Ariskea, blog, Halloween, Hive, Jian, Salem, Second Life, SL, The Hive. Bookmark the permalink.